When I first saw the cover of a Paperblanks® notebook I was incredibly impressed, and then when I touched the pages and started drawing with a pencil I was so surprised at the beautiful and gentle quality of the paper. I can draw so easily on it and create shadows with my fingers. 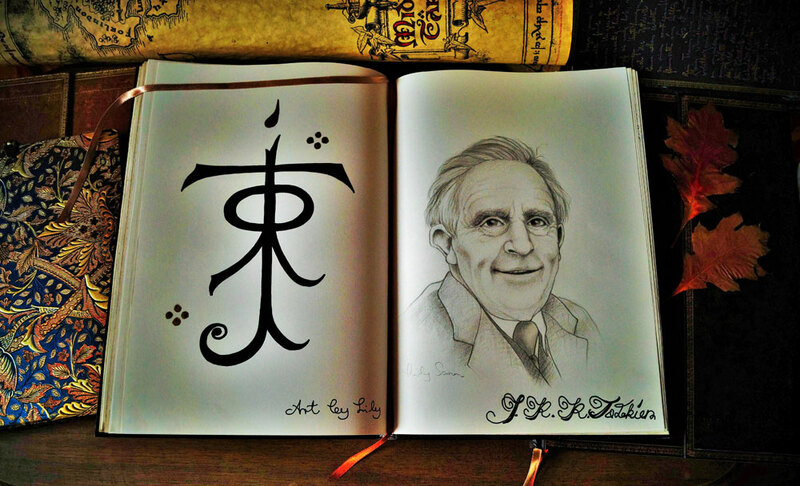 I am a big fan of the Lord of the Rings books and The Hobbit, and of course of Professor Tolkien’s “Middle Earth,” too. 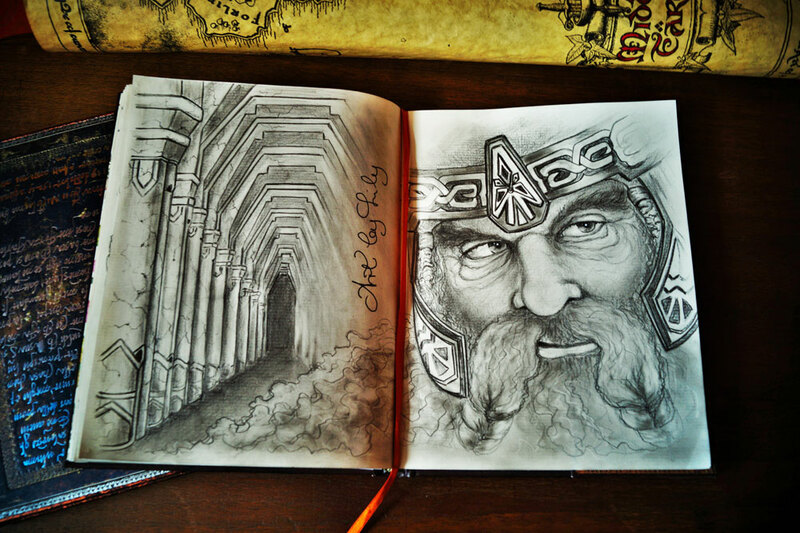 It is a pleasure to use my Paperblanks® notebooks for drawing scenes from Sir Peter Jackson movies, inspired by the wonderful Tolkien illustrators John Howe and Alan Lee. Of course, I absolutely love the film soundtrack by Howard Shore, a masterpiece by a true musical genius! When I get home after an exhausting day and I see my Paperblanks® books, they give me positive energy and I start to draw. This is why you will always find one notebook open on my desk. 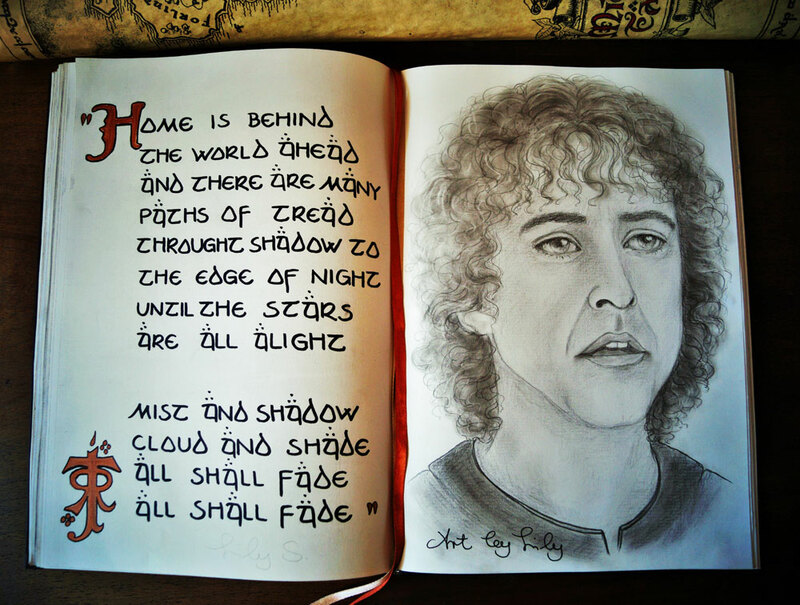 For more, please check out Art By Lily on Deviant Art at artbylily.deviantart.com! This is SO AWESOME. Keep doing this fantastic work, I have enjoyed so much seeing it! Wow! Best artworks! 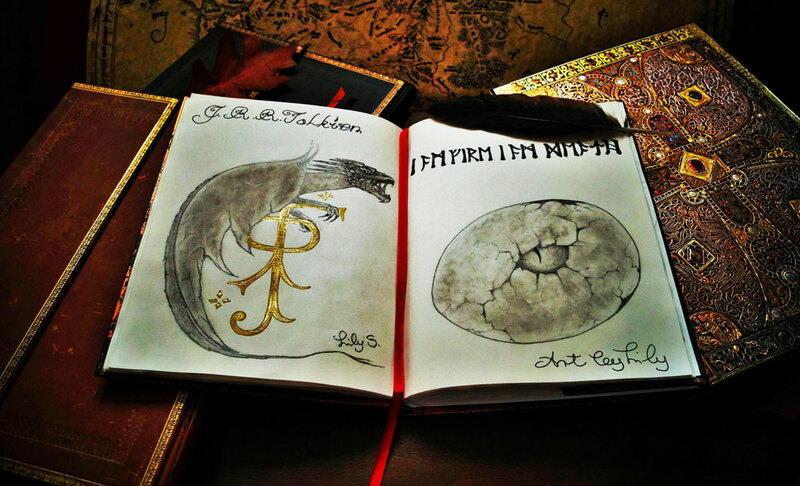 Love Tolkien & LOTR. 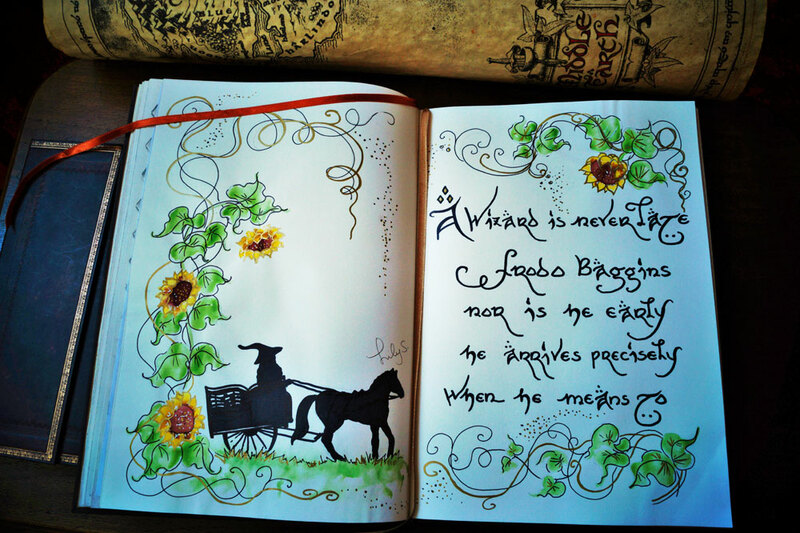 Thank you Radagast so much ,I am very touched ! 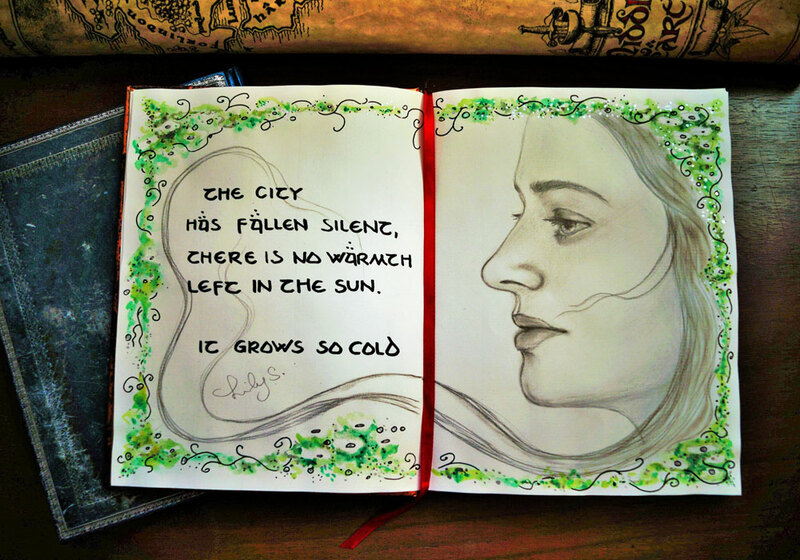 I love to draw in my Art books,Paperblanks is do wonderful! Lovely work. 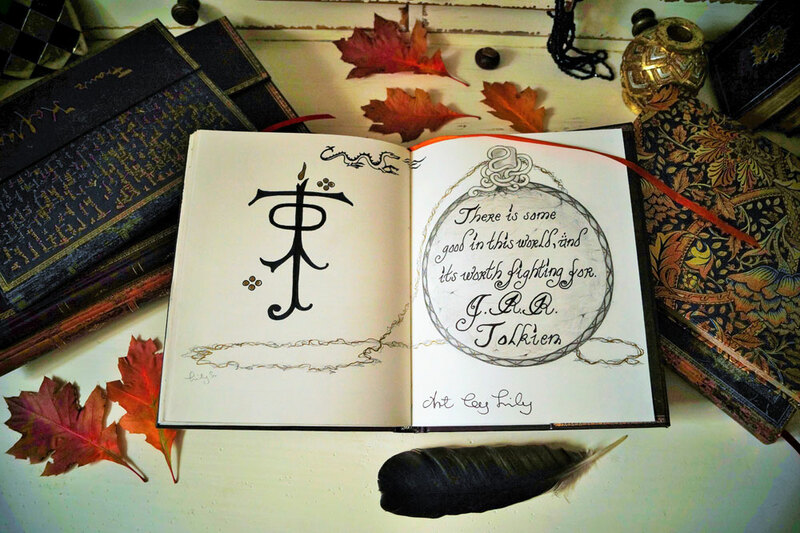 Tolkien is also one of my favorites. 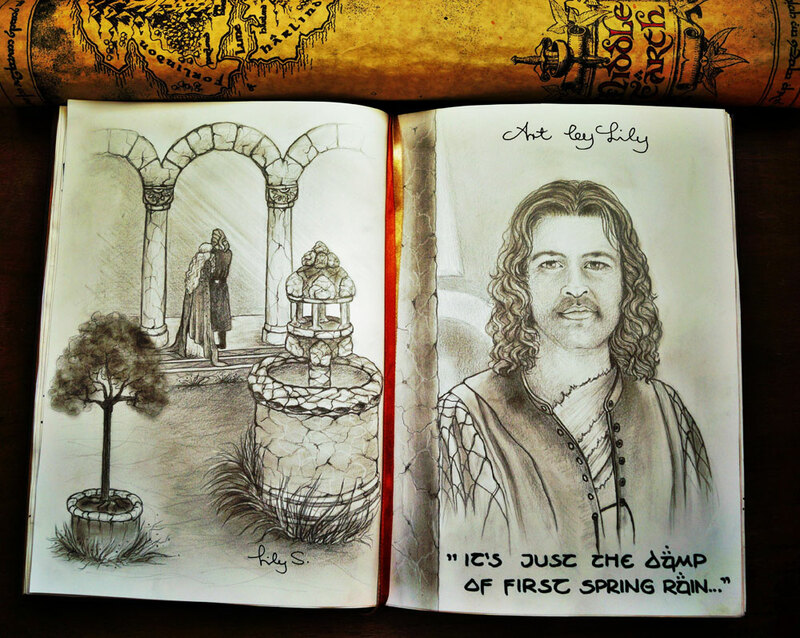 Where did you get a Paperblank sketchbook? 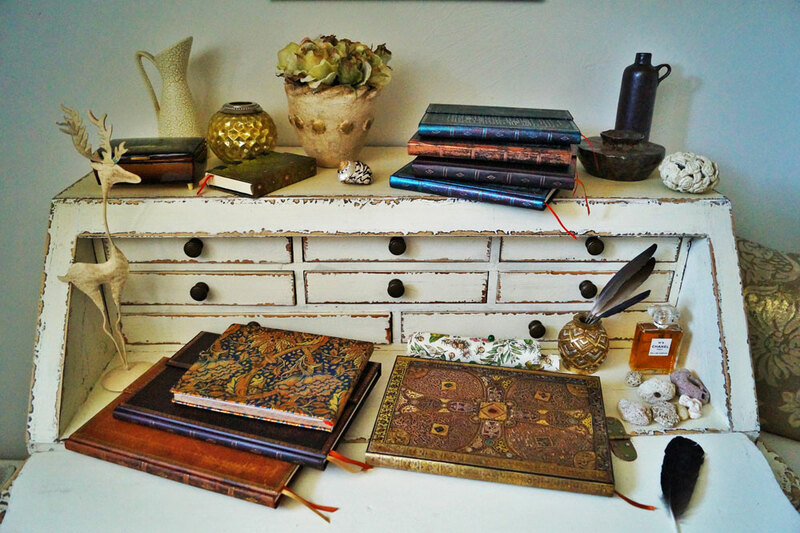 I take just unlined Paperblanks! Wow, this artwork is truly inspiring. I simply háve to pin this on my pinterest. Keep up the awesome work! Love it! So glad to hear Lily’s art has inspired you, Marcella! You can find more on her official art page: https://www.facebook.com/lilysaranart/. 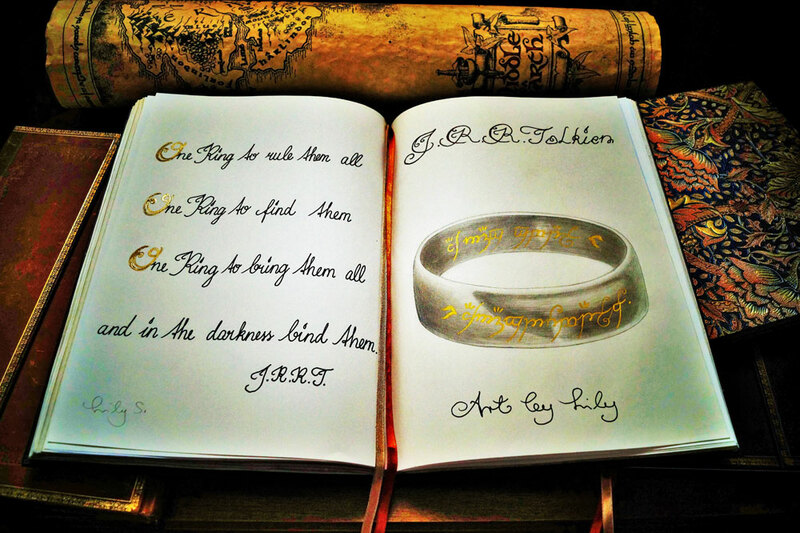 Thank you Marcella so much,I love Paperblanks unlined and draw every day Lord of the Rings and Hobbit thema,my daughter too is big fan from Paperblanks,all my notebooks are my precioussssss;I greet you Marcella from Austria! Thank you good friend,I greet you!! !